Create your own personal sanctuary. Veranda is built for living. The right choice for your home. 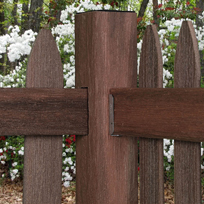 Veranda composite decking and fencing offer the beauty of wood without the splinters, twisting, checking, rotting and potential damage from termites. 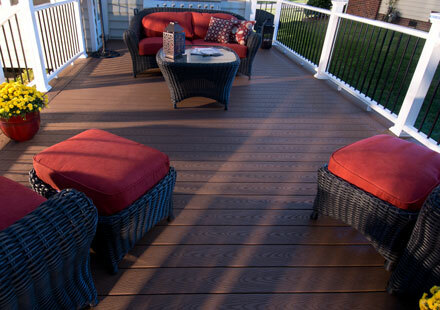 Made to last, the Veranda line of composite decking and fencing never need to be stained or painted. 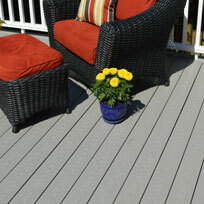 The Veranda brand keeps its beauty for decades and is available exclusively through The Home Depot.